Who would ever think that the actor who is being idolized and fantasized by some people was a former cleaner in Canada? 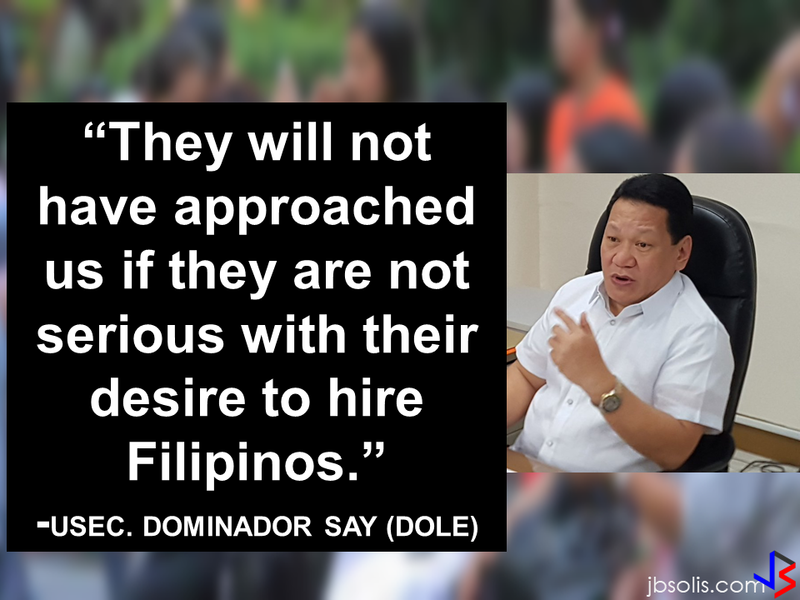 Yes, the lead man of a hit TV show "Ang Probinsyano" was an OFW who worked abroad at one point in his life. “I worked as a janitor in Canada for nine months. 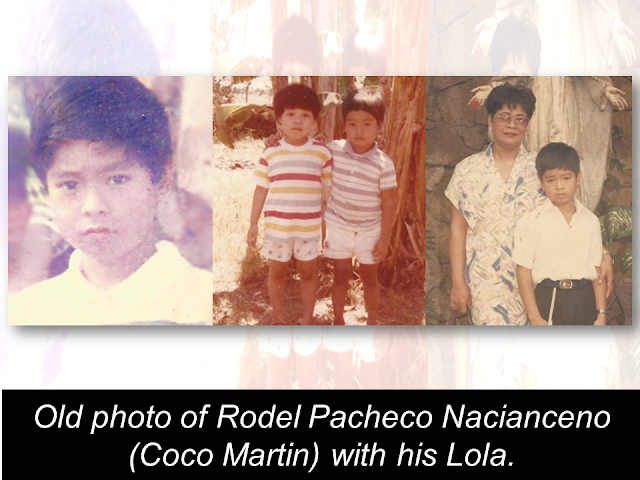 My father was also an OFW in Korea,” says Coco Martin or Rodel Pacheco Nacianceno offscreen. He said that being an OFW, he also experienced the real meaning of homesickness when he was in Canada. As a former OFW who experienced the hardship of being such, Coco decided to give a free show in Saudi Arabia and it was there where he has chosen to help an an OFW to come home and be with his family for Christmas. Ferdinand Acapulco turn to scavenge garbage bin for food to survive. Coco Martin, with the help of a local TV station in the Philippines, brought a new hope for him.